Some non-traditional phenomenological approaches and methods are suggested for reconstruction of the analytical structure of observed processes and signals. These are, in particular, a family of methods for revealing latent periodicities, further generalization of the classic weighted least-squares method, the block approximation method. Along with the theoretical description and substantiation of the suggested methods, a variety of examples of application of these methods in different areas of science and engineering are given as well as the results of their comparison by efficiency with some known approaches. There are also some solved problems of reconstructing the analytical structure of processes inaccessible for solution by the classic methods. 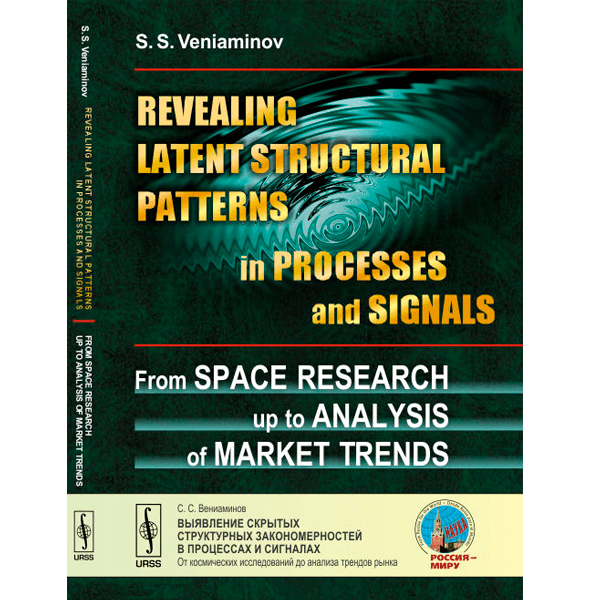 The monograph is intended for a wide circle of researchers of processes and signals in various spheres of life, science and engineering: physics, chemistry, astronomy, space research, aviation, instrument-making, vibro-tests of various constructions, biology, medicine, sociology, statistics, economy, analysis of market trends, etc.